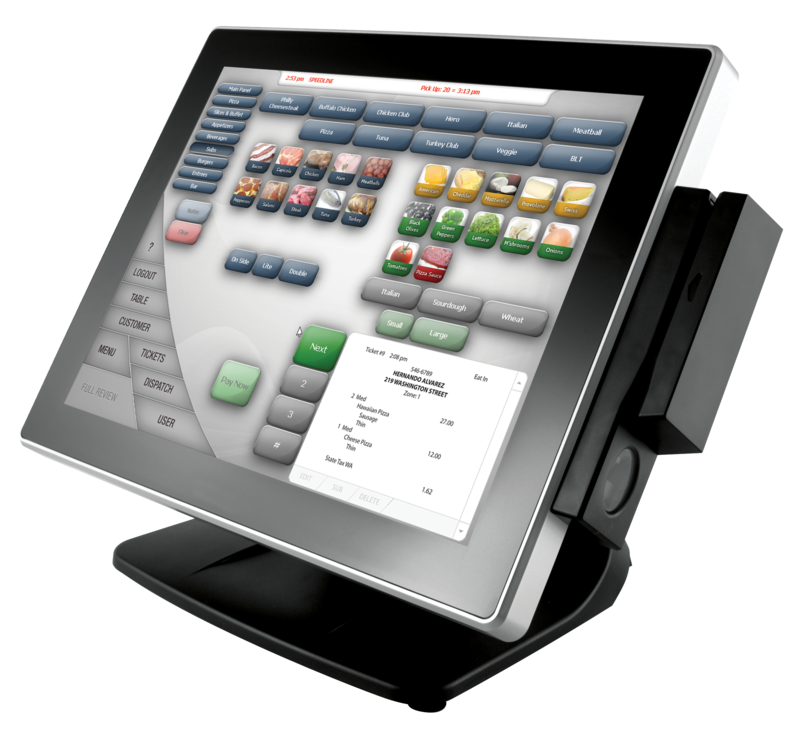 Protecting your POS Investment: Compliance as insurance. 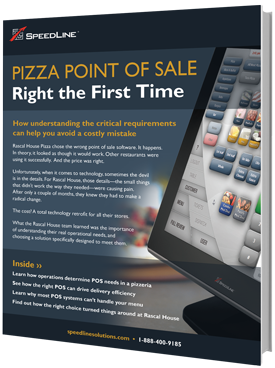 Restaurant Industry Insights: Technology savvy makes customers not only impatient but unforgiving. Welcome to 2013! The New Year is often a time for reflection and resolutions. Let’s start the New Year off right.